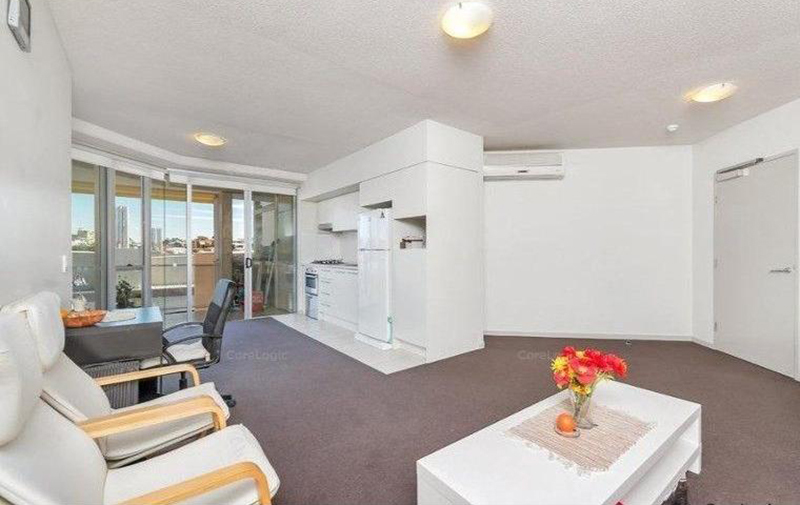 A modern one bedroom unit located on the 8th floor in the Kelvin Grove Village centre. A vibrant hub with a fantastic array of shops, eateries and popular restaurants and bars, all the essential amenities and a supermarket. 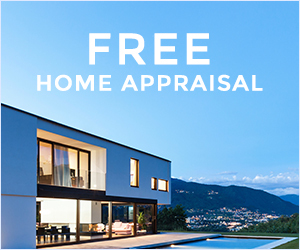 Set in a quiet leafy street in one of the few Residential A pockets of this sort after suburb. 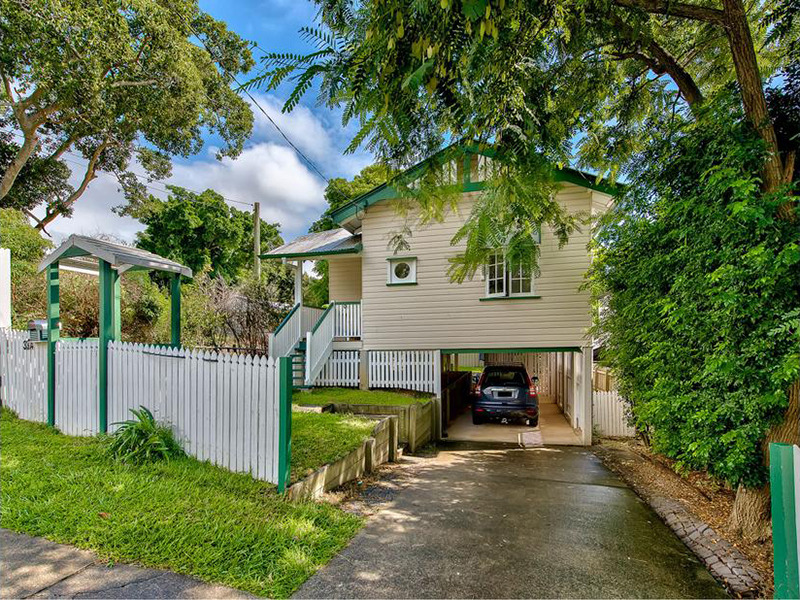 Easy walk to the Royal Brisbane Hospital, Kelvin Grove Urban Village, Victoria Park Golf Club and just minutes to the Enoggera Creek Bikeways and Parklands. Just 3 kilometres to the City yet it feels like you could be in the country. 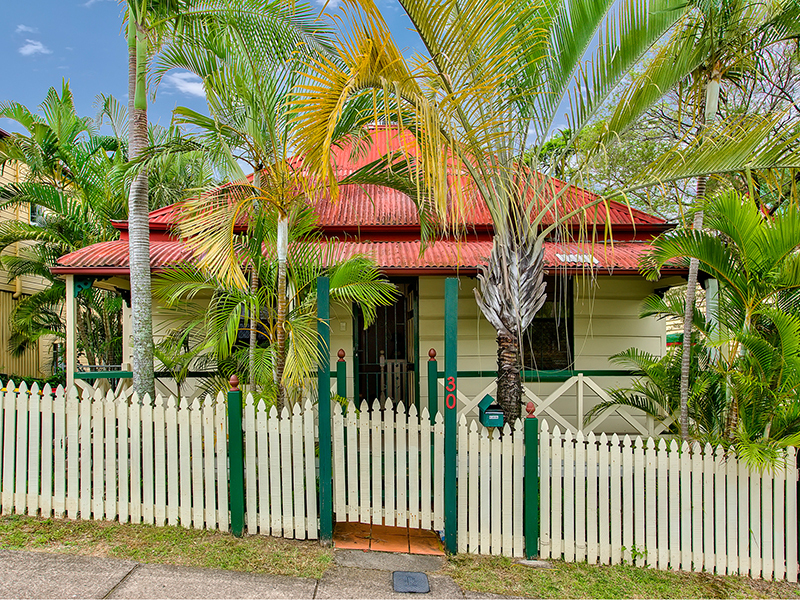 This charming colonial cottage features classic colonial character with a few modern comforts added over the years. 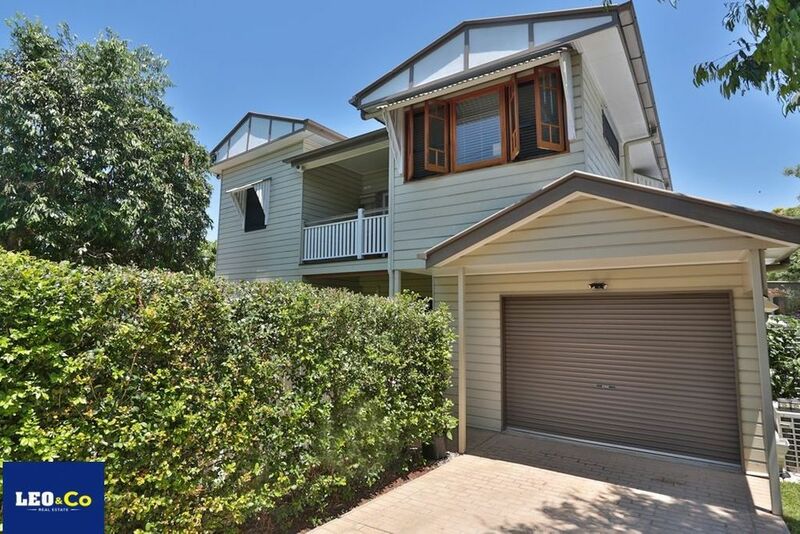 Located in a quiet street in Kelvin Grove and only a couple of kilometres to the CBD. Walking distance to the Kelvin Grove Urban Village.. 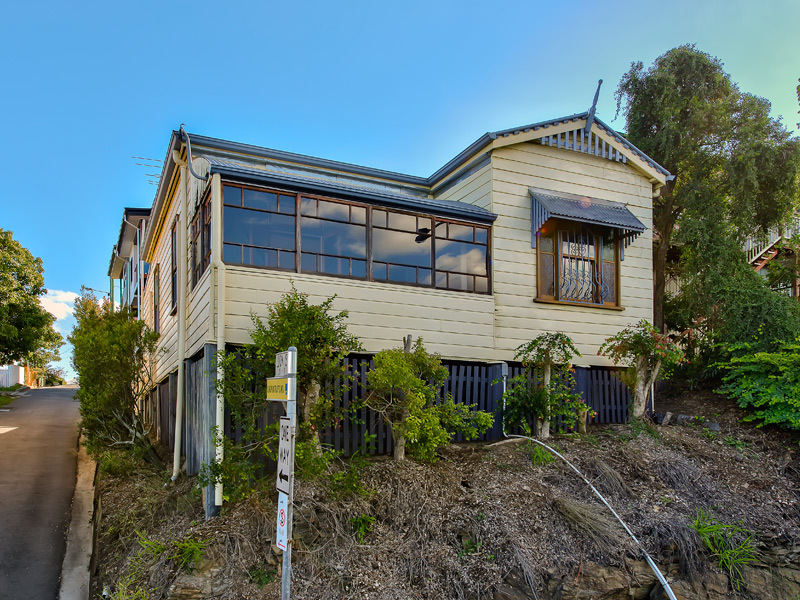 This classic colonial cottage sits high on the hill with panoramic views capturing the city and spanning over the eastern suburbs.